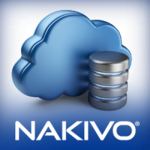 The coming of version 8.1 of Nakivo, signs an important improvement that is suddenly moving this Data Protection suite to a large deployment scenario. The backup job is defined in Create menu and choosing the appropriate backup job depending on the environment configured in settings. 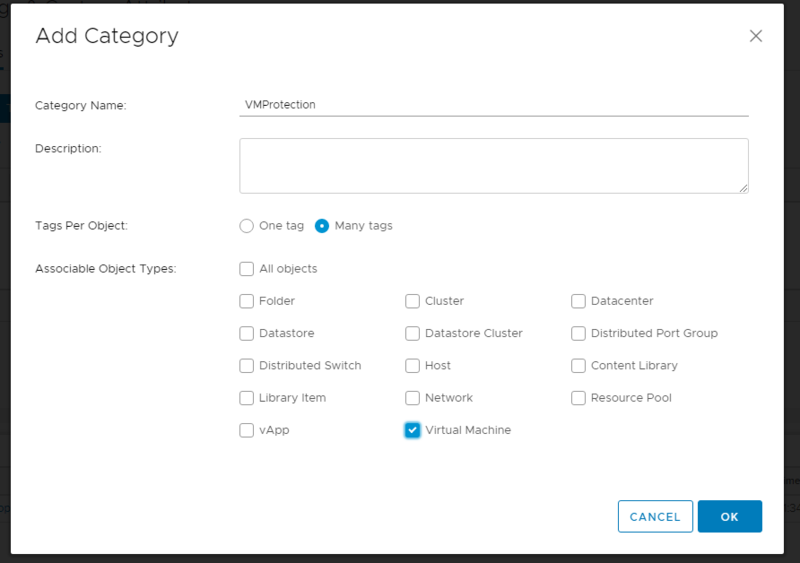 Selecting Policy View instead of Infrastructure elements it is possible to configure the criteria, extracting from the protected infrastructures, the VMs that must be protected with the current job. BTW is possible to define multiple criteria including one or all the criteria. 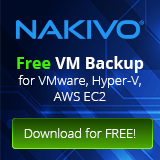 In this example, I’ll show how to successful configure a policy-based backup job with Nakivo using vSphere tag. 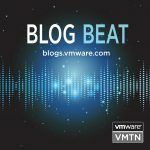 Tags in VMware are useful to identify elements like VM, Datacenters, Storage and more in one or more vCenter owned environments. And as well as every feature in vSphere datacenter is possible to use API to stick it programmatically. 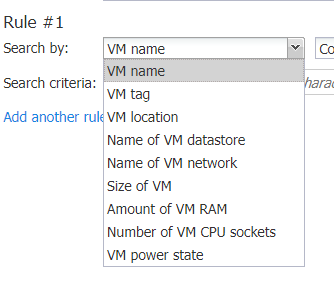 Then clicking a VM in the virtual data center, it’s possible to place the configure tag… in my case: “backup” tag. Continuing with Nakivo Job configuration, the rule policy must be defined with VM tag and the name given in the previous vSphere tag configuration… in this case: “backup”. 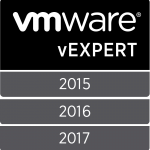 Every VM tagged with “backup” are automatically place under this job. 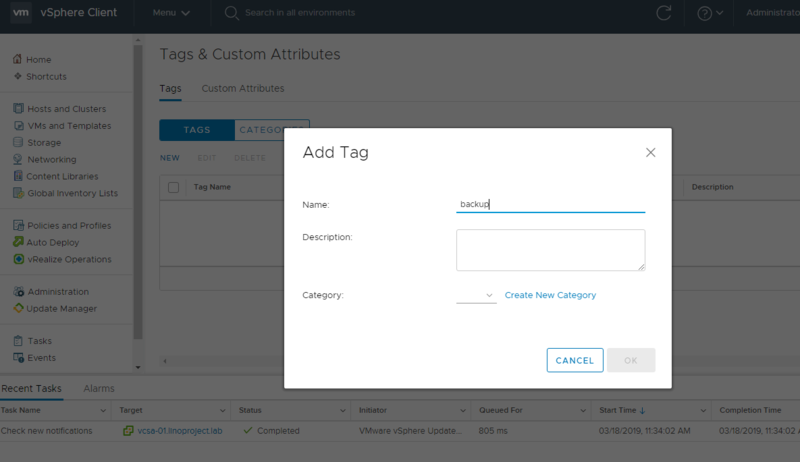 In this way, it’s possible to create multiple jobs simply defining multiple tags and sticking them to the appropriate VM. For example, daily, monthly and replication job could be enabled attaching three tags which correspond to three defined jobs. Every time the inventory update runs, the tags or the infrastructure change will affect the relative backup job. For example: after a job is defined, try to attach the “backup” tag… After a couple of minutes, the tagged VM will be added to the relative backup job.